2011 looks like it will be a great year for TV. Breaking Bad will launch its fourth season this summer, and Mad Men (which I caught up on over my winter break) will start its fifth sometime later this year. Not even counting those late returners, though, there are a bunch of mid-season shows beginning over the next couple months: old ones that are starting new seasons or returning from the winter hiatus, and a whole crop of newcomers that look promising. 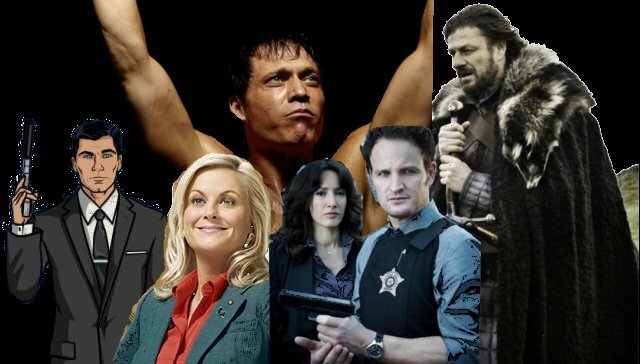 I have a list of my 5 most anticipated mid-season series, new and returning, after the jump.